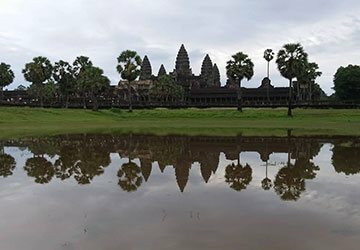 1 : Best Angkor wat tours Experience Angkor Wat and Cambodia through the eyes of an experienced and certified local tour guide. 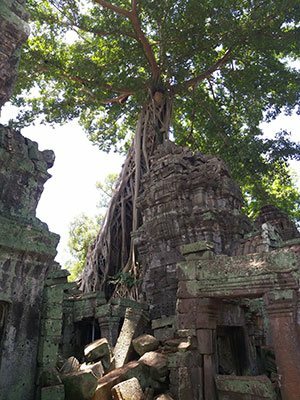 Mr. Lekh Puy has given over thousands of tours throughout the years and knows how to give his clients the best holiday and vacation in Siem Reap. For the most rewarding view, we recommend seeing Angkor Wat at sunrise. Continue on with us as there are so many other beautiful temples and interesting sights to see. 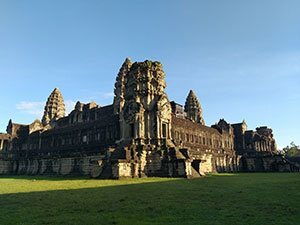 Angkor wat is the largest religious monument ever constructed and is one of the wonders of the world, the UNESCO protected site and also the absorb millions of the tourists a year. It is a place where you have to visit at least once in a life time. 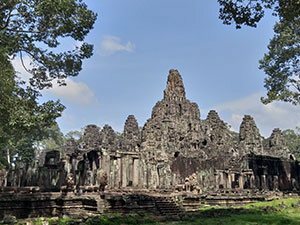 Angkor Wat Tours is the best option to explore the architectural treasures of the largest Hindu temple, Angkor Wat temple. Angkor Wat is the most important archeological sites in Cambodia. 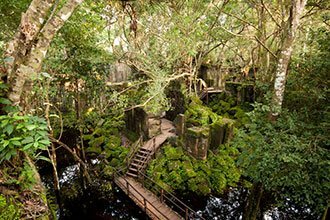 You can also visit the complex Angkor Thom where you can witness the mesmerizing beauty of Bayon Temple and the world famous Ta Prohm Temple. Asia Private Guide Service is one of the best Angkor Wat Tours Organizers in Cambodia. 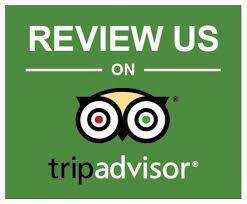 We have been successfully organizing the tours for more than 10 years. We are the local Angkor Wat Tours Guides, know everything about the historical authenticity of Angkor Wat Temple. We will take you to visit the incredible Angkor Wat temple, and is the largest religious monument ever constructed and is one of the wonders of the world, the UNESCO protected site and also the absorb millions of the tourists a year. It is the magnificent place where you have to visit at least once in a life time. 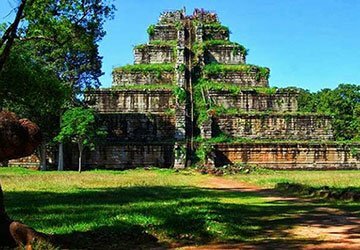 Siem Reap tours are one of the best options to choose if you want to visit all the major temples in Cambodia. Siem Reap is a beautiful resort town in Cambodia and the gateway to the ruins of Angkor Wat. Due to its proximity to the stunning Angkor Wat temples, it has become one of the most popular tourist destinations in Cambodia. 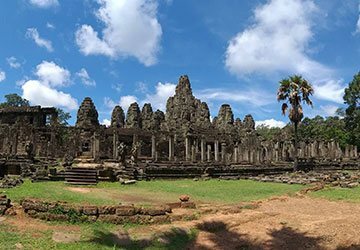 Asia Private Guide Service is one of the best Siem Reap Tours Organizers in Cambodia. We have been successfully organizing the tours for 10 years. We are the local Siem Reap Tours Guides, know everything about the Cambodian Cultures and Khmer architecture.